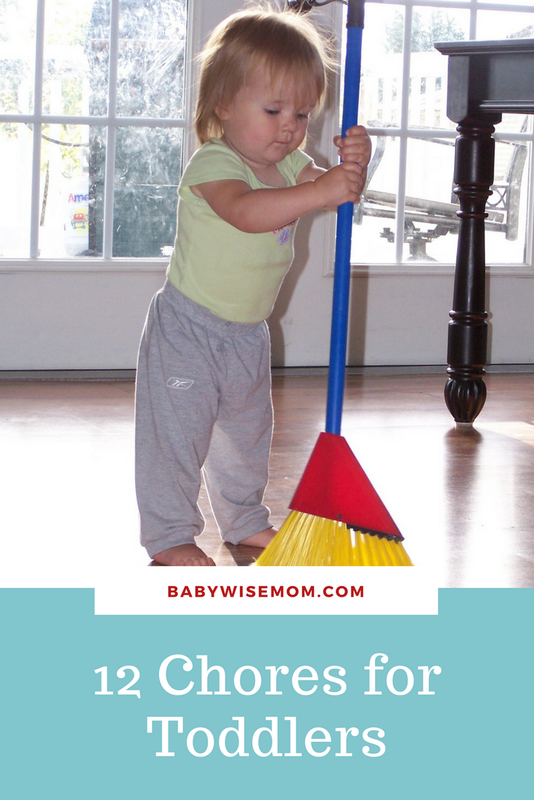 Are you looking for some chores your toddler can do? Do you love the idea of your toddler learning to do chores, but you aren’t sure what she CAN do? I have the answers for you here. Let’s be real. 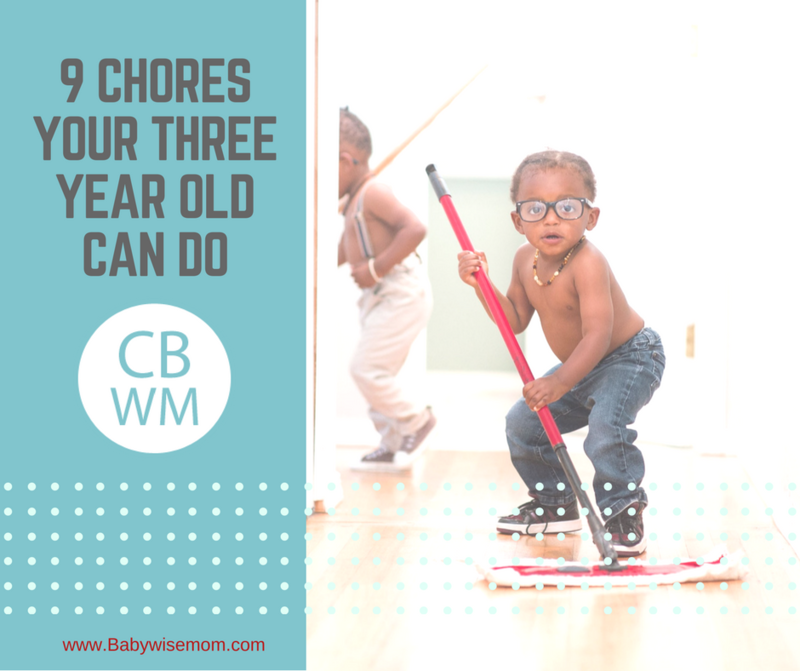 99% of the time, any chore you have your toddler do will not be helpful to you. It will not make life easier. You will likely need to re-do the chore in the future. If not, it will take your toddler at least 5 times as long as it would help you. 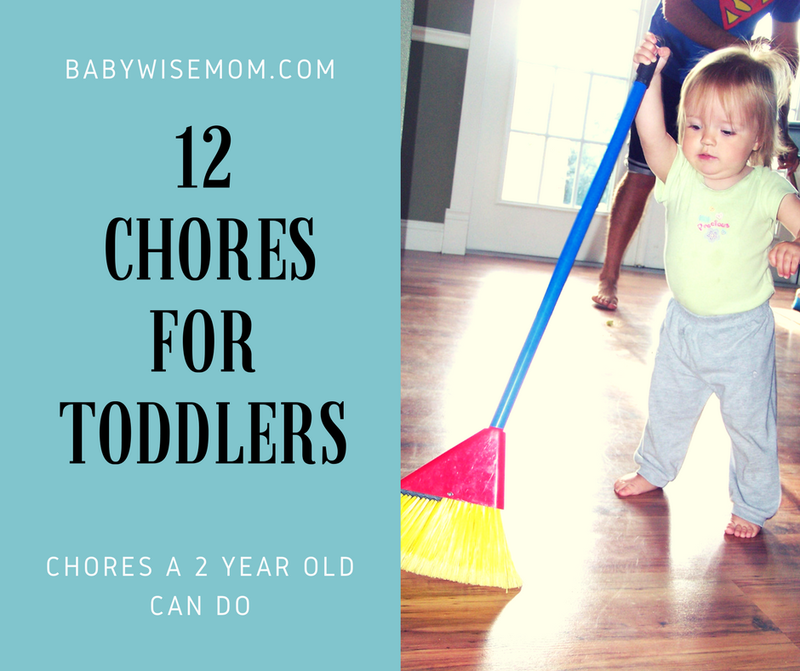 It can be very frustrating and difficult letting your toddler do chores. And for a toddler, it is “letting.” Most toddlers want to do chores. A lot. That is just one reason why giving your toddler chores is a good idea. You are working with a willing participant! You are making it a habit from the get to. Start as you mean to go on. I can promise you that the day comes that they are good at their chores. That is a great day. You will literally need the help in the future, and you will want to have worked with that willing participant all those years ago so chores are just a thing. Normal life. As normal as getting dressed and brushing teeth each day. Unload silverware and put it away. Clean in preparation for vacuuming. Set certain aspects of the table (spoons and forks for example). Clean up after self (things like putting shoes away–INVALUABLE habit to establish now). Carry things to a room where they go (your toddler can be the “errand” person and place things in the room where they go and you can put those things away later). Outside work. Pull weeds, shovel snow, water plants…there are several simple things your child can help with. Always remember, you are looking for participation, not perfection. This list should give you a good idea of what to expect and what types of chores your little toddler is capable of. 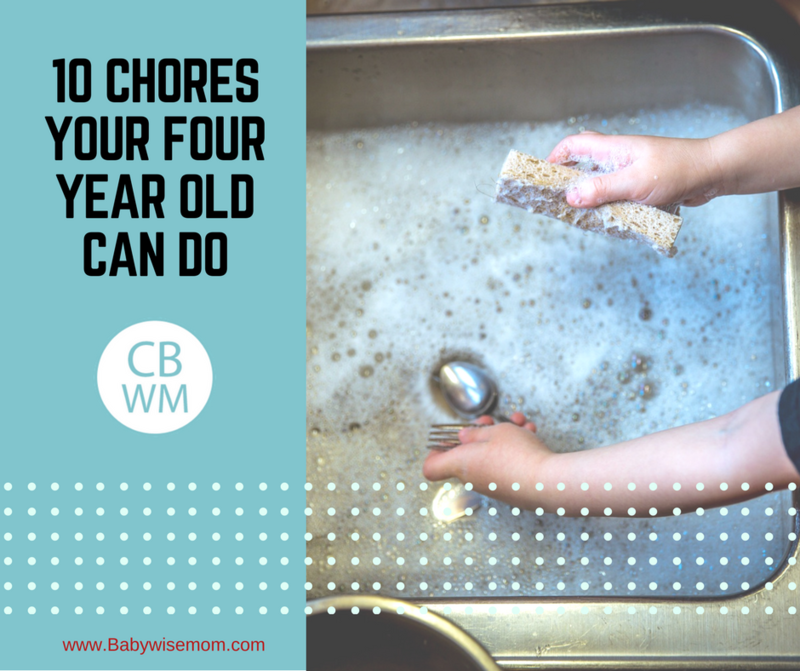 Give it a try, have patience, and remember that in the end, this effort will be worth it and you will be glad you took the time to let your toddler do chores. This is so helpful – and quite timely for me. Thank you!My 18-month-old daughter loves to help unload the dishwasher… she just hasn't figured out yet that we don't take everything out every time we open the dishwasher. :)She does 'help' fold her cloth diapers, though, by handing me and my husband diapers from the pile of clean ones. So cute – and we love to encourage this habit! How cute Leah! Keep up the good work letting her "help." It will pay off someday!